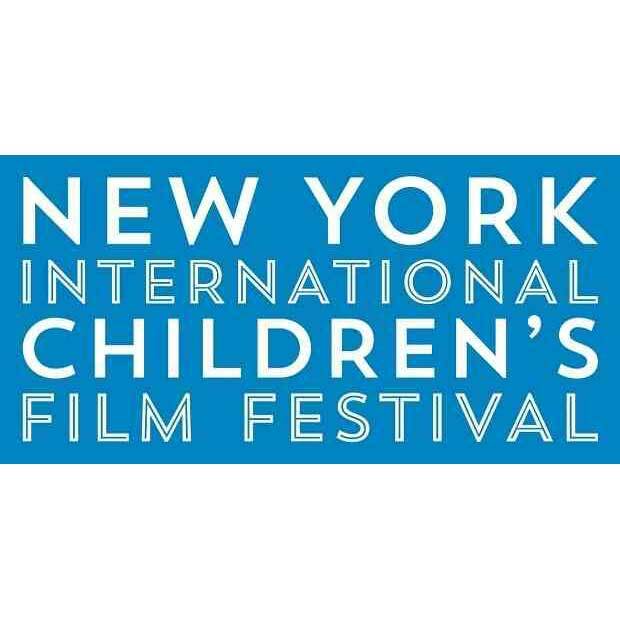 The critically acclaimed New York Int’l Children’s Film Festival has announced its 2016 jury and slate preview for the upcoming event, which runs February 26-March 20 at New York’s Bow Tie Chelsea, DGA Theater, IFC Center, Museum of the Moving Image, Scandinavia House, SVA Theatre, and Village East Cinemas. Now in its 19th year, the Festival is the nation’s largest for children and teens and will present all new animated, live action, documentary and experimental shorts and features from approximately 30 countries. The complete festival lineup will be announced on January 26 and tickets for the festival will go on sale at www.nyicff.org. The 2016 jury includes new members Sofia Coppola and Julianne Moore, as well as returning members Geena Davis, Matthew Modine, Susan Sarandon, Gus Van Sant and Jeffrey Wright (complete jury below). As an Oscar-qualifying festival, NYICFF jury winners qualify for consideration for the 2017 Academy Awards in the Live Action and Animated Short Film categories.